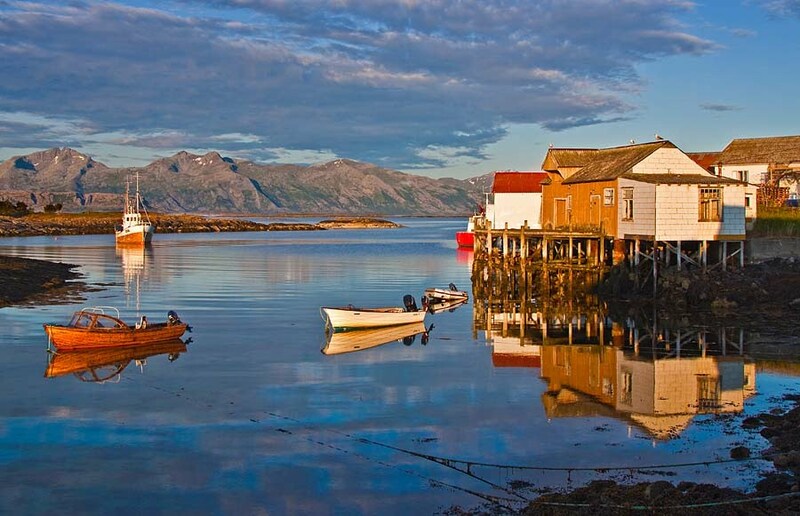 Bring a guest for an enjoyable evening of fellowship at the Norwegian Club of San Francisco! Please pay by credit card when you make your reservation. Checks made out to the Norwegian Club will also be accepted at the door. No Cash please!